Ellen Rider studied both baroque oboe and recorder at Oberlin College Conservatory’s Baroque Performance Institute from 1984-1992. Her teachers on oboe have been James Caldwell, Grant Moore, Peter Kelly and Stanley King. On recorder she has studied with Paul Leenhouts, Hans Tol, Martha Bixler and Shelly Gruskin. She has been part of Lyra”s Board of Directors since 2013. 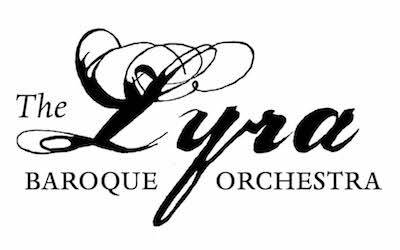 In addition to concerts with Lyra, Ellen has performed extensively in the Twin Cities area with, Ex Machina Baroque Opera, Minnesota Bach Society, and numerous other ensembles. Her national performances include concerts at Wolf Trap with New York’s Grande Bande, at the Maryland Handel Festival with the Smithsonian Chamber Orchestra, in Florida with Opera Antica, in Milwaukee with Ensemble Musical Offering and in Duluth with St. Scholastica’s Faculty Baroque Orchestra.